Alcohol blights women's lives often in a distinctly different way to men's: women tend to stay at home drinking alcohol; women often feel particular shame over drinking too much; drinking around children can be a particular burden. 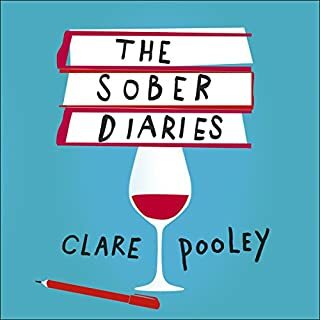 In summary there are a lot of added pressures on women to stop drinking, and often they feel this is an impossible task. 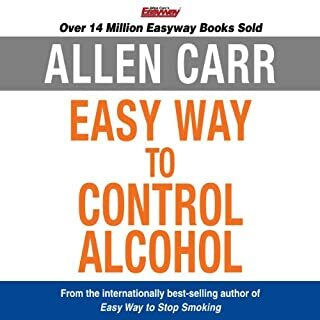 Luckily, Allen Carr's Easyway makes it easy to stop drinking. It's the tried-and-tested cessation method that really works. 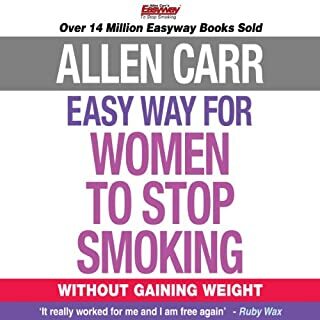 With startling insight into why women drink and clear, simple, step-by-step instructions, Allen Carr shows you the way to escape from the alcohol trap in the time it takes to listen to this audiobook. 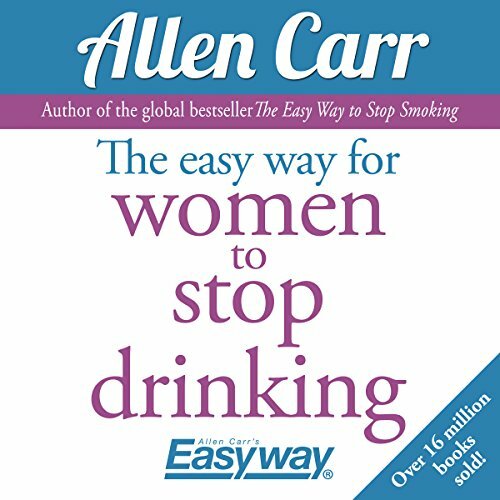 This book claims to tell you the easy way to quit drinking.....classic too easy to be true situation. I listened for hours patiently waiting for the 'steps' and 'methods' they promised would change my life. There aren't any. Just think of alcohol as poison they say. And remember that people are attracted to shyness, and you don't need to be the life of the party, so voila! Just quit drinking! Waste of time. Learned nothing. I think this is a very sensible book. Everyone should read it. It made me realize how much I don't enjoy drinking. Looking forward to feeling and looking my best! Ill never drink again. This book is a gift. 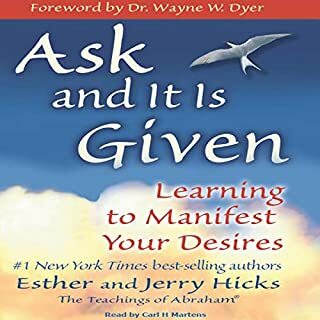 I read this book in one day. It has changed my life for the better. This really resonates with me. I highly recommend it. I think listening to it, as well as the written version is a good way to go. That way I can highlight, mark, and go back to easily for reference. It really works... Haven't had a drink in 32 days... don't want one... can think about alcohol without wanting a drink. I can be around alcohol and not want to drink. The desire is gone. I just want to be me in a clear head and a healthy body. 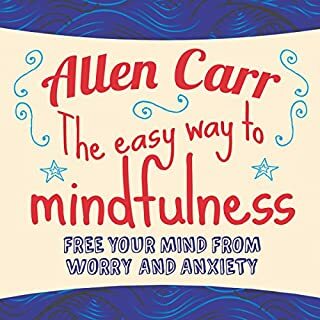 Not sure why nothing else seemed to work, but listening to this book made me see things differently. The only thing I can say is just listen and absorb what you hear. Stop the insanity of drinking for no reason-- things don't get better when you do drink, do they? If they do, do what you must... but if they don't, it's time to make a change. I always knew AA wouldn't work for me. 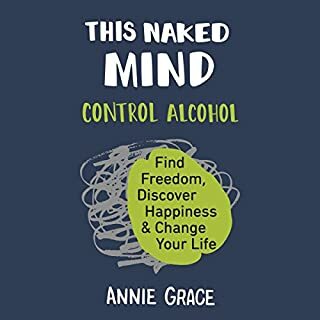 So, when I knew I was in serious trouble with alcohol, l did some research and became convinced AA was a bad bet for anyone. 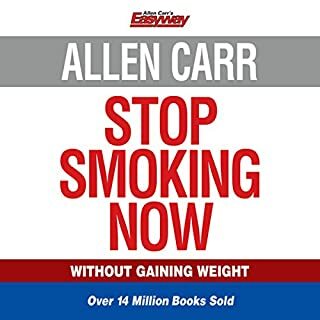 I stumbled into Allen Carr rather by accident in Stephen Guise's Mini Habits. 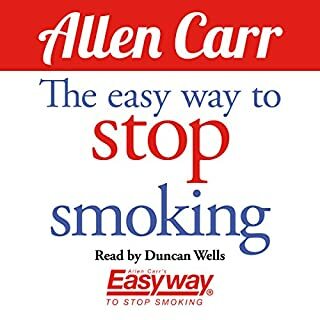 I got the ebook, then when nearing the final steps got the audible book as well. I doubled back twice to re-read before entering the last steps, then finished with the audio. Following my ritual last drink, l immediately had no more desire for alcohol. Until then I was afraid of failing to quit, but no more. 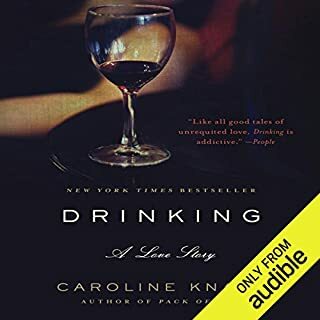 I’m reading a number of books to help me stop drinking and this touched a chord with me. Really makes sense. I’ve listened to it twice so far. The narration is great. 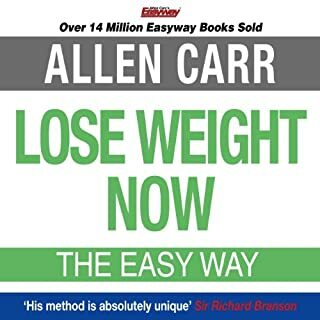 I strongly recommend it, stick with it to the end and best of luck! 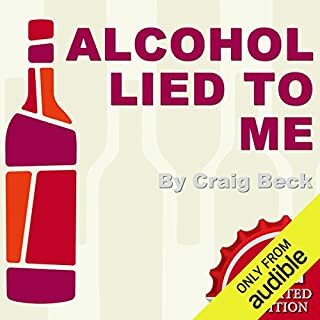 I have read and listened to a few books on quitting drinking and this one was the best by far. 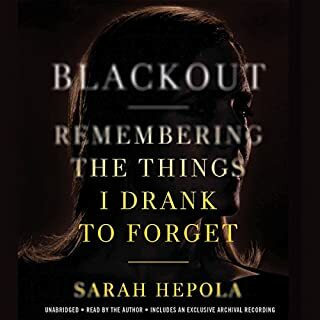 I feel like I will finally be able to quit drinking with the help of this book.